. . . The new MINI Clubman, meanwhile, was victorious on two fronts. Its assured, elegant and noticeably more mature character put forward a compelling case to the jurors of the iF design award, and the Festival Automobile International in Paris presented the MINI Clubman with the “Grand Prix du Plus Bel Interieur de l’Année 2015” for the vehicle with the best interior of 2015. 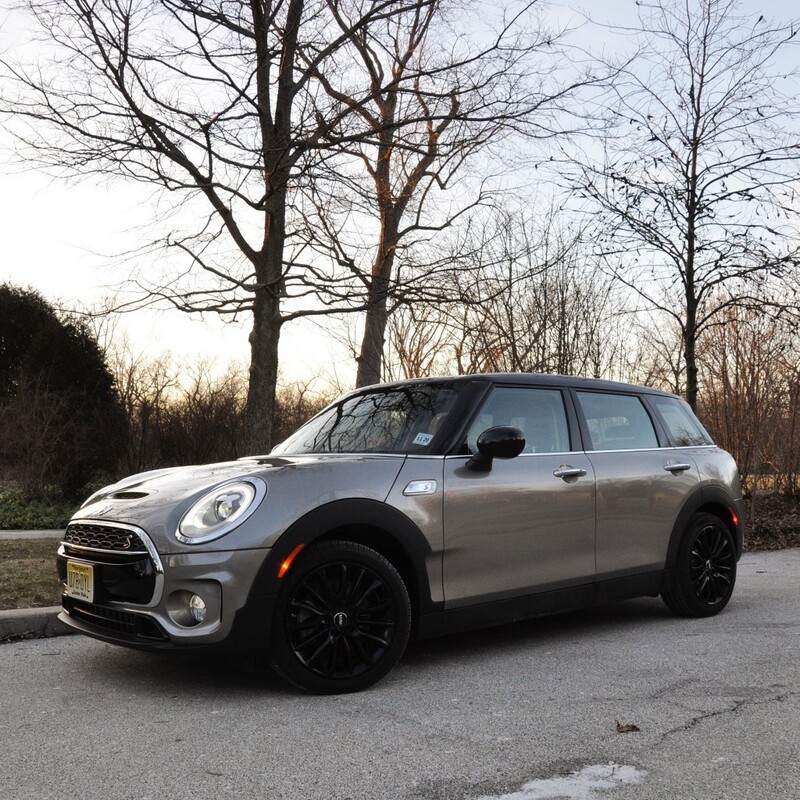 The MINI Clubman’s cabin engages in a skilful collage of understated elegance and creative extrovert appeal. At the heart of the interior is the ultra-wide instrument panel with cockpit facia frame, which almost appears to be floating. It is complemented by atmospheric lighting, high-quality decorative trim strips and intriguing hidden details revealed by the interior on second glance – such as the exclusively designed tartan pattern adorning various materials in the numerous cubbies and storage facilities. The coveted “Grand Prix” awarded by the Festival Automobile International was presented to Oliver Sieghart, Head of Interior Design MINI, in Paris in January. The design of the MINI Convertible also attracted praise, convincing as it did with aspects such as the use of high-quality materials for the interior, enhanced comfort levels and an evolutionary design – an optional highlight of which is the unparalleled black fabric roof with titanium grey Union Jack design woven into it. The roof can be retracted in just 18 seconds, creating a combination of the driving fun for which MINI is renowned and an intense open-top motoring experience. . . .